PORT Douglas model Meg Goodall couldn’t believe how environmentally sustainable the fashion industry could be. 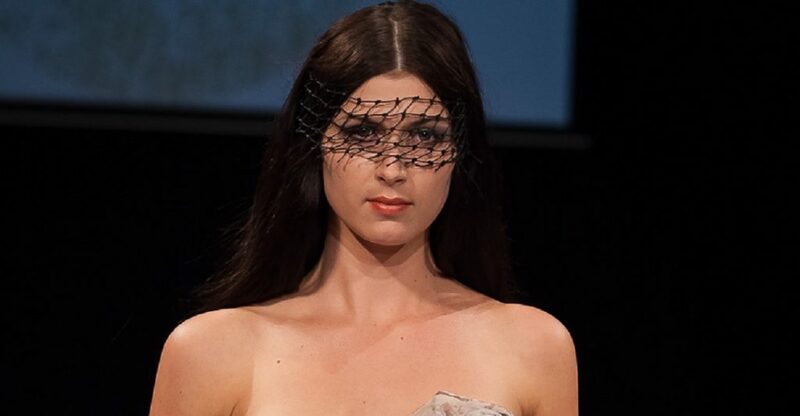 The 21-year-old, who debuted at the inaugural Eco Fashion Week Australia event in Perth last year, can’t wait for the second stanza to come to her home town in November. “I definitely think eco fashion is the way forward”, she said. “The event was a really full-on and great experience that definitely opened my eyes and made me think about sustainable fashion – even just little things like re-using clothes. Port Douglas model Meg Goodall can’t wait for Eco Fashion Week Australia 2018 to come to her home town. Ms Goodall, who works at QT Resort, is one of many local models attending Eco Fashion Week in Port Douglas from November 4 to 10 this year. There is still opportunity for people to get involved. A “Green Carpet” launch for the event will be held at QT Resort on September 8. The launch will feature a preview runway show, speakers and jazz music by the Cairns Stage Band. Radio personality, Angie Ayers will be the guest MC. Douglas Shire Council Mayor Julia Leu said Eco Fashion Week Australia 2018 will be the region’s opportunity to stand up and be recognised on the world stage. “All signs are pointing to our region, which is blessed with two World Heritage-listed icons, becoming eco-fashion hub,” she said. 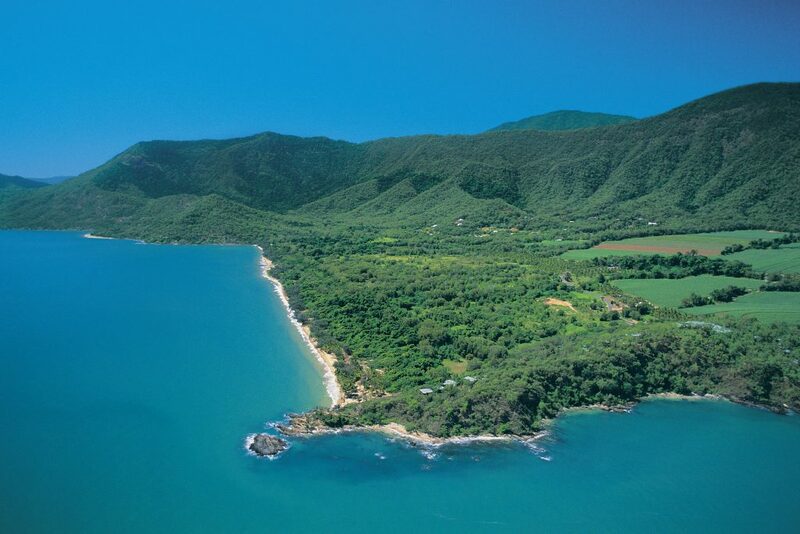 Council hopes the EFWA event can become an annual fixture on the Port Douglas events calendar. A fashion gala will kick start an eco-packed week-long event that will feature community-based activities such as clothes mending workshops, an eco-market with locally handmade goods, designer showroom and education seminar. 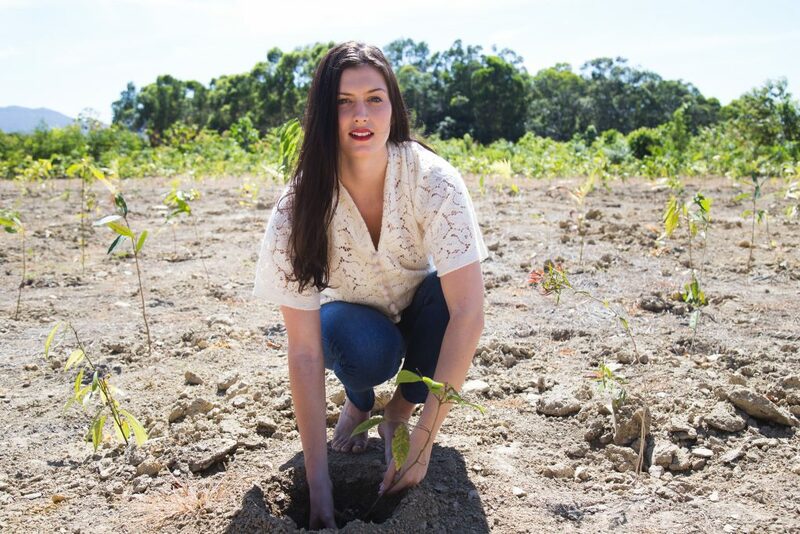 Eco-Fashion Week Australia (EFWA) began in 2017 in Perth, Western Australia and was founded by Zuhal Kuvan-Mills, artist, designer and earth ambassador for Green Embassy, Australia’s first internationally recognised organic fashion label.